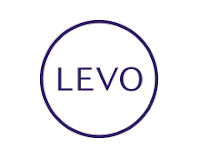 Anderson Career Services staff was recently introduced to Levo.com, a fabulous website and resource for Anderson women who are invested in their professional development and career success. Not only will you find relevant and timely career advice articles like Meredith Lepore’s recent, “How to Network Your Way Through the Holiday’s," you will also find resources to elevate your career by providing job opportunities, skill building tools and networking connections to accelerate your success. 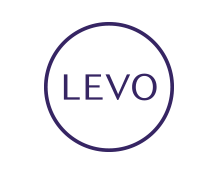 Visit Levo.com to learn more about Levo League, a thriving community of young professionals, mentors, and innovative companies taking Gen Y by storm. A Career Services "Tip of the Day" from Natalie Mead and Kate Williams.